Based in Chilworth, Southampton and lending directly from our own resources, we are staffed with friendly and knowledgeable industry experts, who ensure that we provide the most competitive, flexible and innovative funding solutions available. Any company looking to buy business critical assets or refinancing for growth. Lending from as little as £1,000 to £500,000 we can support the broker market by providing their customer with Finance Lease or Hire Purchase. We aim to keep the journey from proposal to payout as smooth and quick as possible. We focus on providing an individual service, by listening to our customers’ requirements and working with them, to provide precisely what they want. CAS offers that extra pair of helping hands needed in this fast paced world to help get business done. 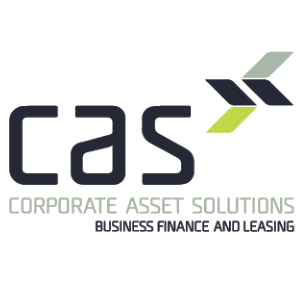 "Having worked with Corporate Asset Solutions for a number of years, they have provided excellent customer service throughout the process and are always available." "I just wanted to send a note to say that I am continually impressed by the excellent service that Corporate Asset Solutions provides. The few times I have requested support from the company it has been fast and efficient. " "They are honest, helpful and prepared to work with us and our clients to assist where possible and allow all our businesses to grow."